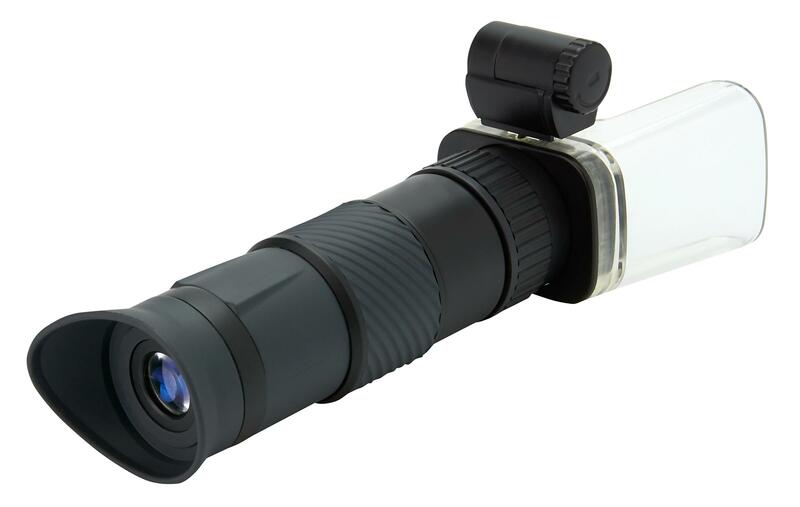 The MA-60, MagniScope™ combines three different optical devices in one…a 6x18mm monocular, 25x microscope and 4x loupe. 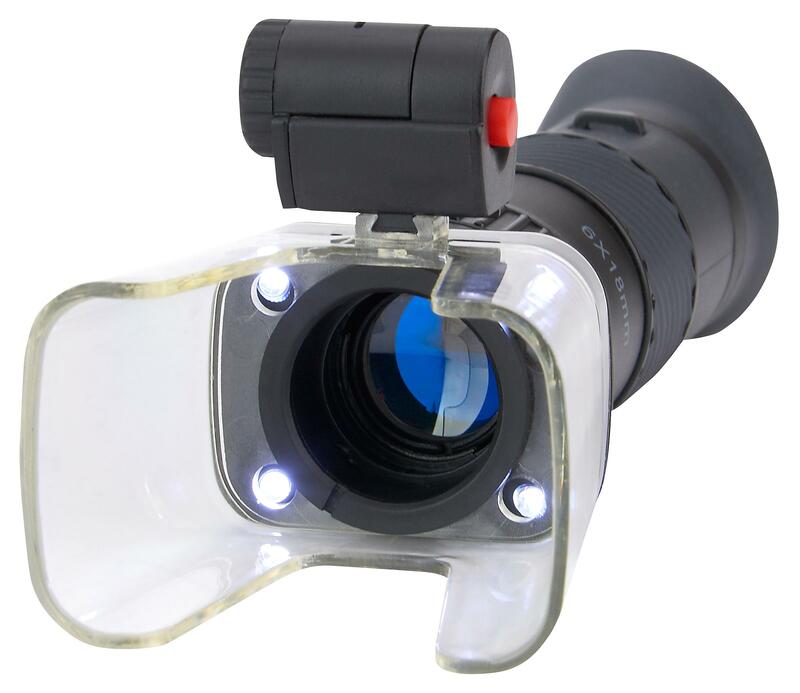 It is illuminated with 4 super-bright LED lights. 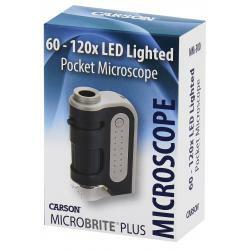 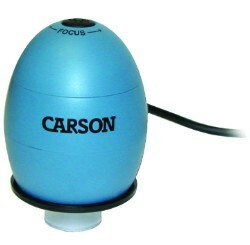 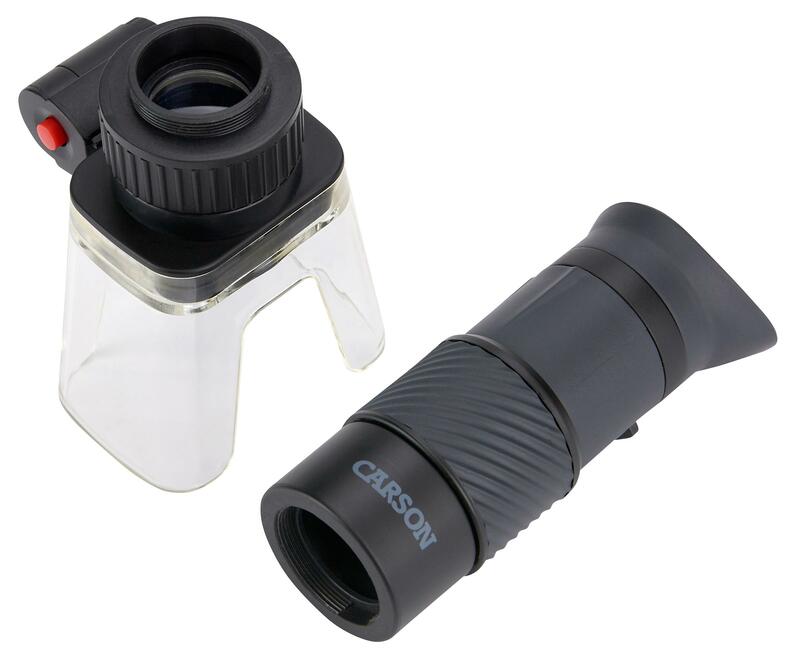 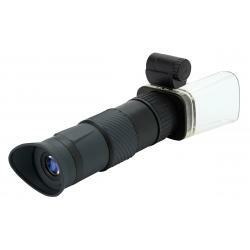 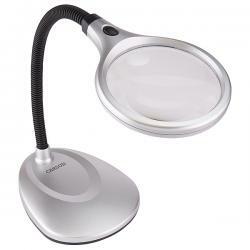 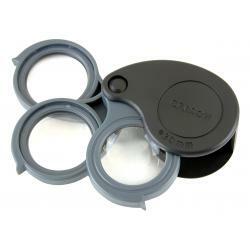 Use together as a microscope or separate to be a stand alone monocular or stand alone loupe. 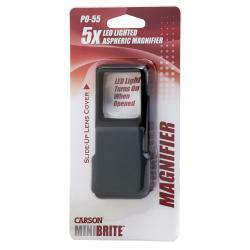 Actual size is 2.25 x 1.5 x 6.5 inches.